The 2017 BOOST Conference is just around the corner! The Renaissance Hotel is officially SOLD OUT so be sure to book your accommodations soon (find special rates here) and register before Standard Registration ends March 24th. We can't wait to see you April 18-21 in sunny Palm Springs! Phases 1 & 2 of 2017 BOOST Conference workshops are listed here. We will be announcing additional workshops the first week of February- stay tuned on our social media forums for announcements! 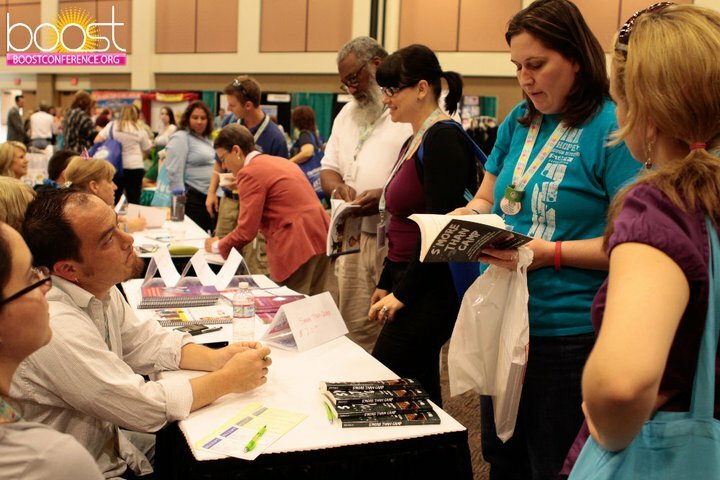 Interested in promoting your newest book at this years' BOOST Conference? 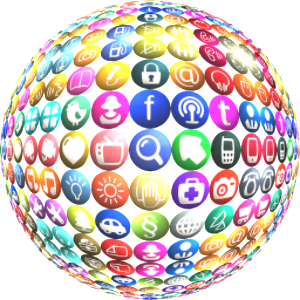 What better way to reach your audience than to get your great content into the hands of educators around the nation?! See a list of past Meet the Authors here. Questions? Contact Karen Cantrell for more information. The BOOST Conference Innovation Alley is an on-site event to showcase and celebrate youth innovation in the areas of Entrepreneurial Adventures and Creative Design & Technology. Do you have a program of student entrepreneurs and innovators? Join us April 18-21. Learn more here! 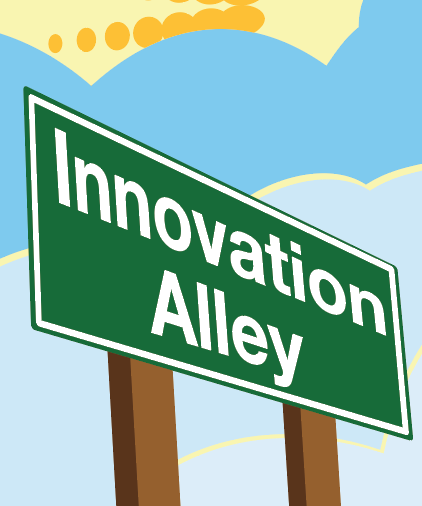 Please contact ElizaBeth Phillips for more information on how you can get involved in Innovation Alley. Looking for dinner plans while at the BOOST conference? Want to meet and network with new, awesome and like-minded BOOSTers? Join our Pop-up Mystery Dinners for just that purpose! Space is limited so be sure to sign up soon. 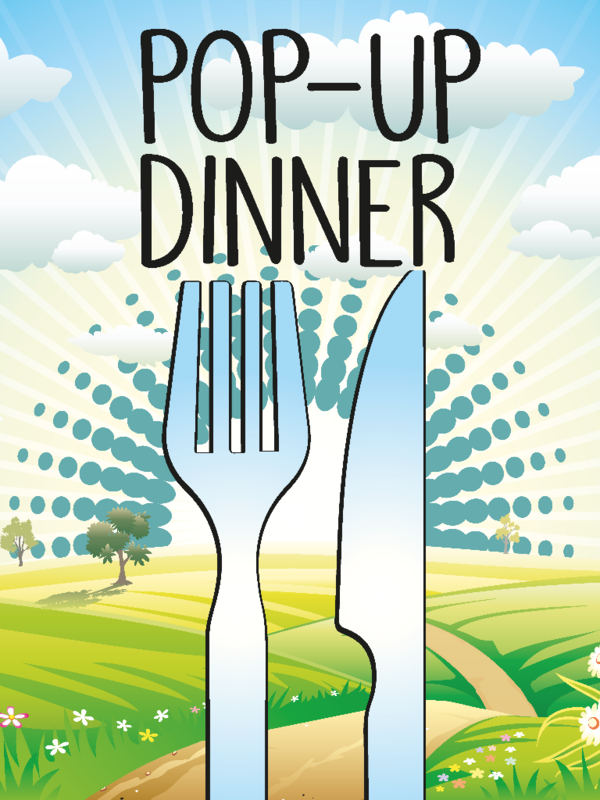 *Please note that you must be registered to attend the 2017 BOOST Conference and your account paid in full in order to register for Pop Up Dinners.